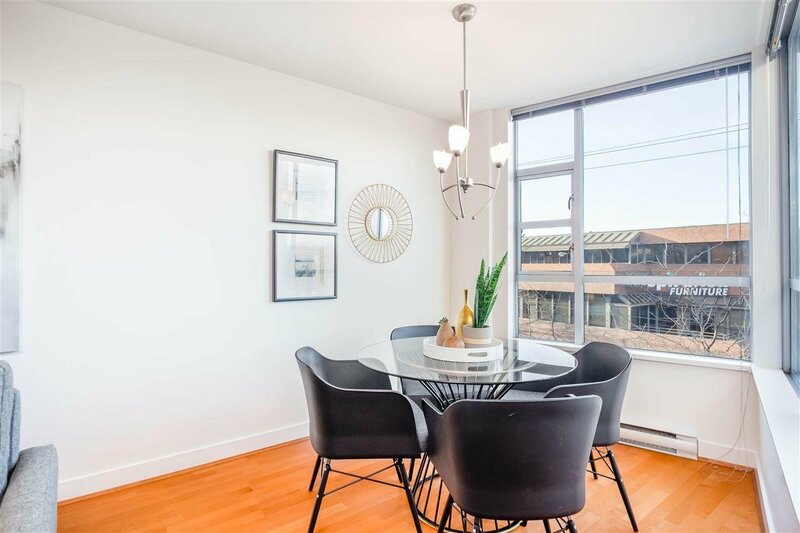 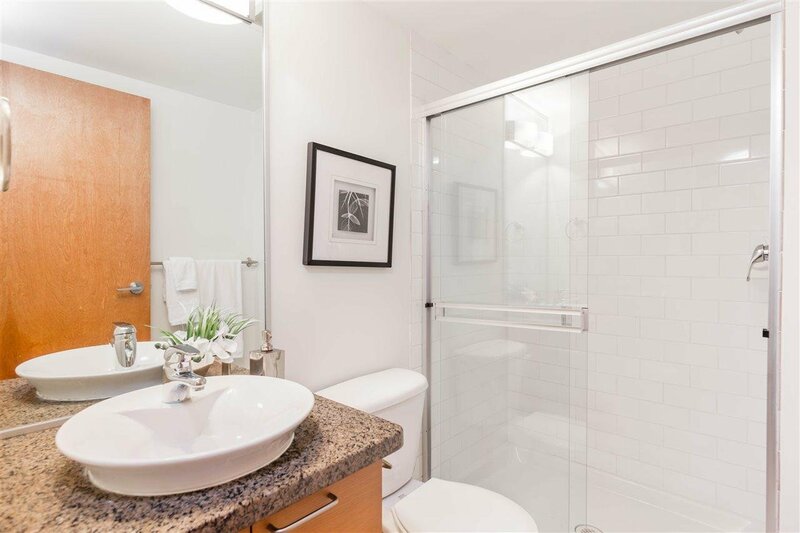 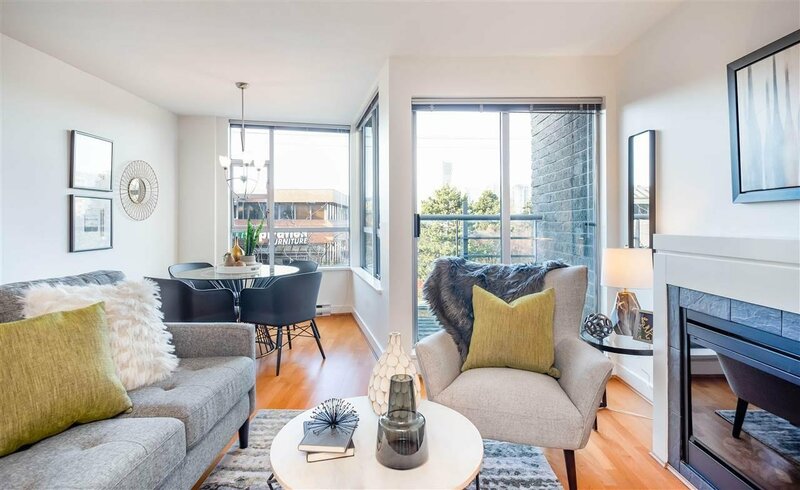 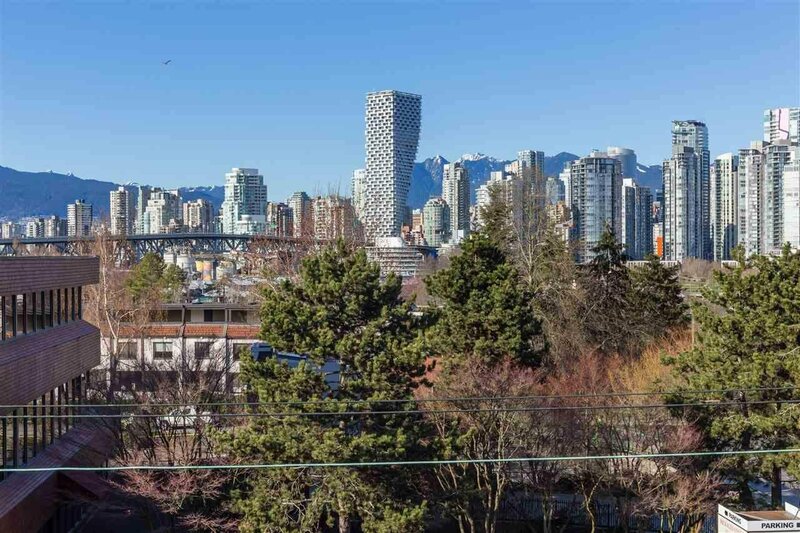 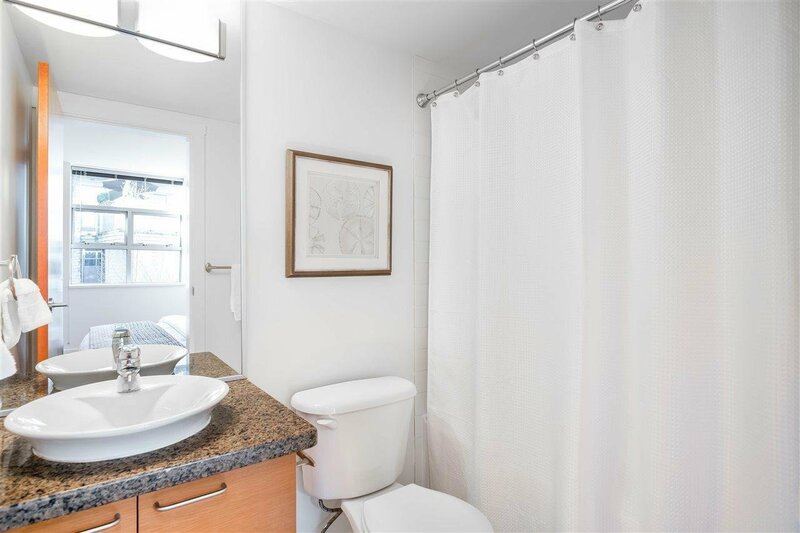 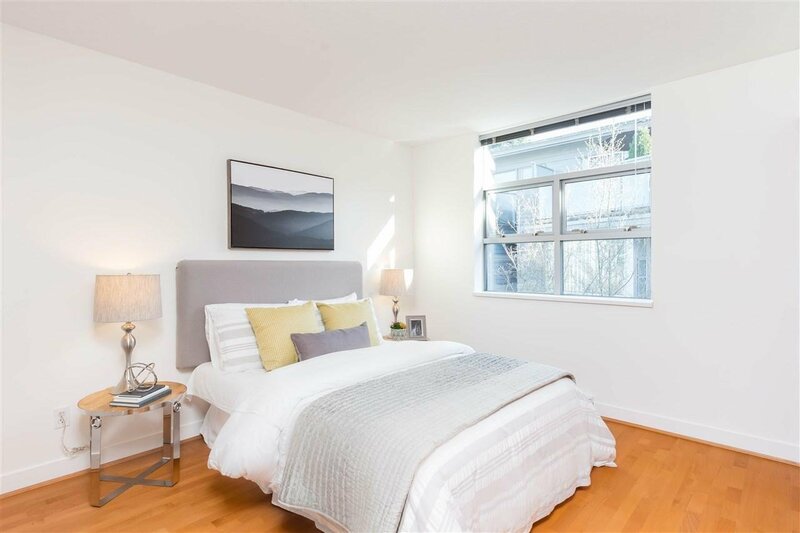 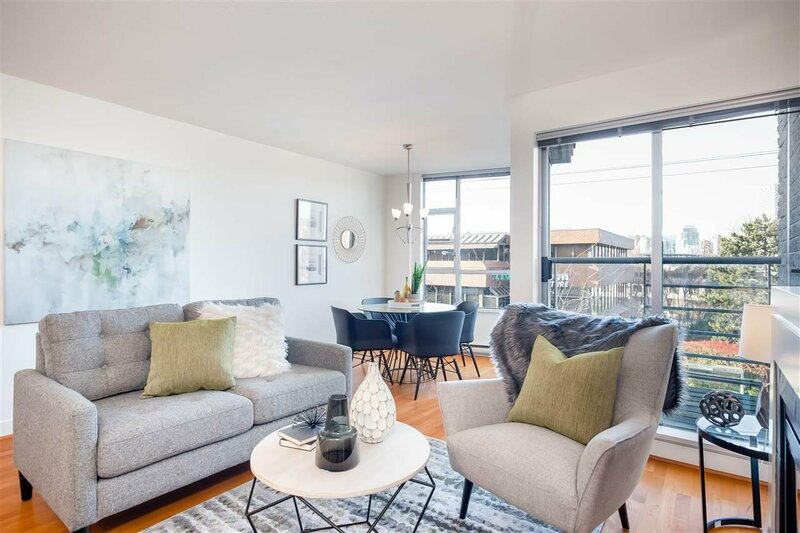 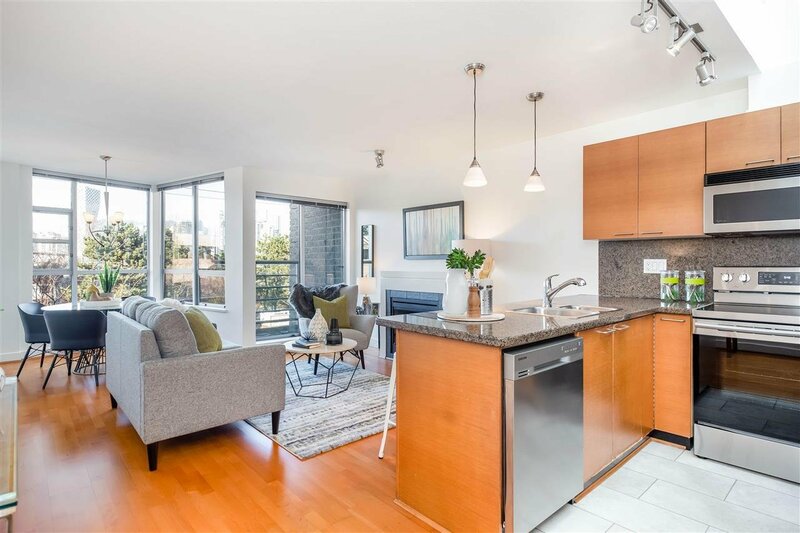 11 1250 W 6th Avenue, Vancouver - 2 beds, 2 baths - For Sale | Melissa Wu - Maxcel Westcoast Realty Ltd. 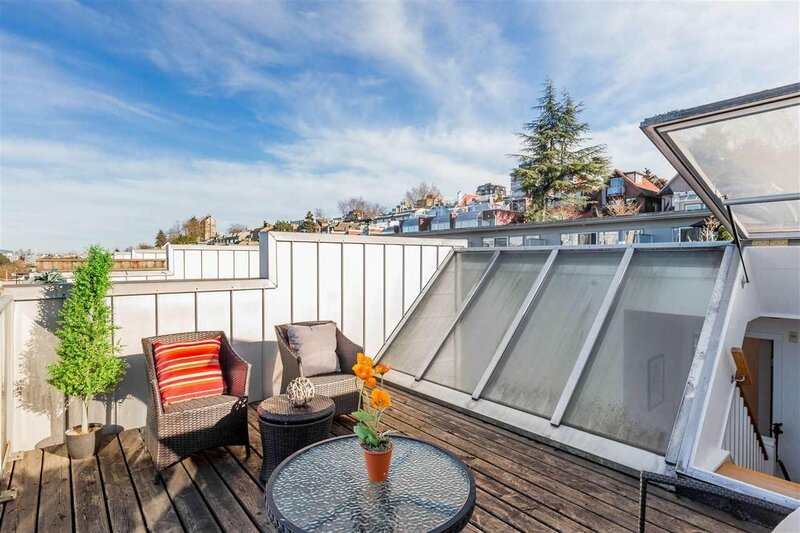 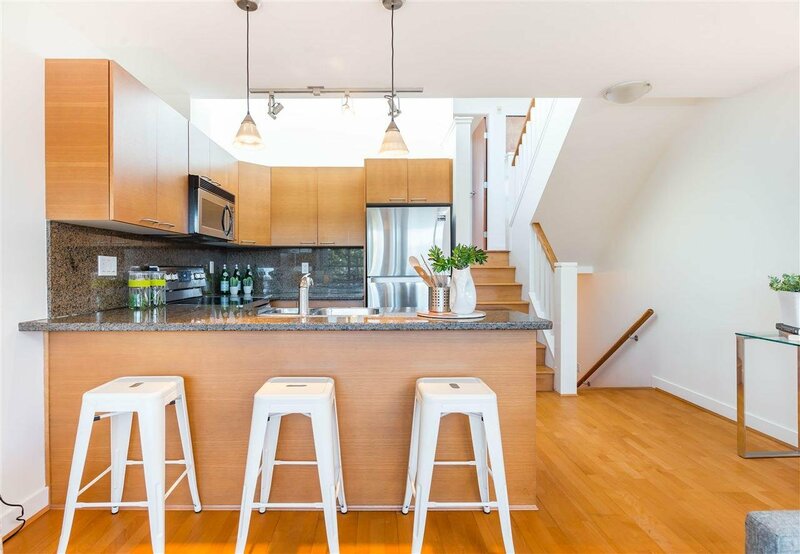 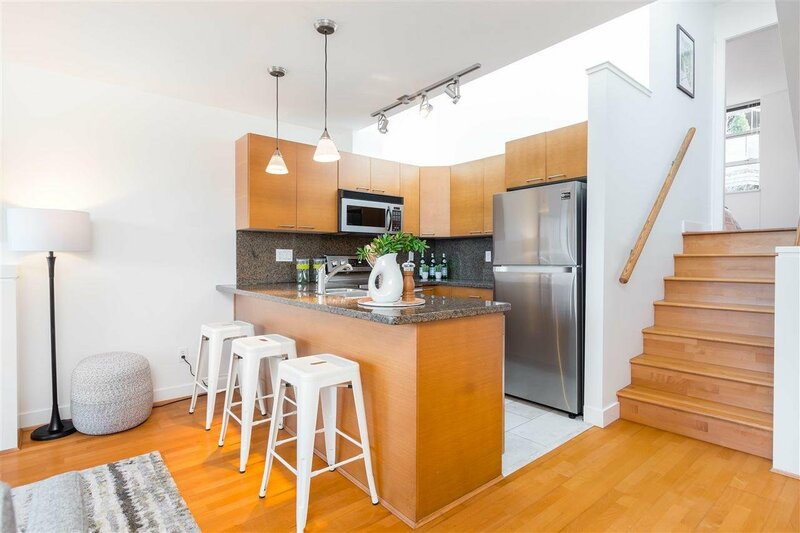 STUNNING, BREATHTAKING VIEWS from this immaculate 2 Bed + 2 Bath Townhouse w/ PRIVATE rooftop deck! 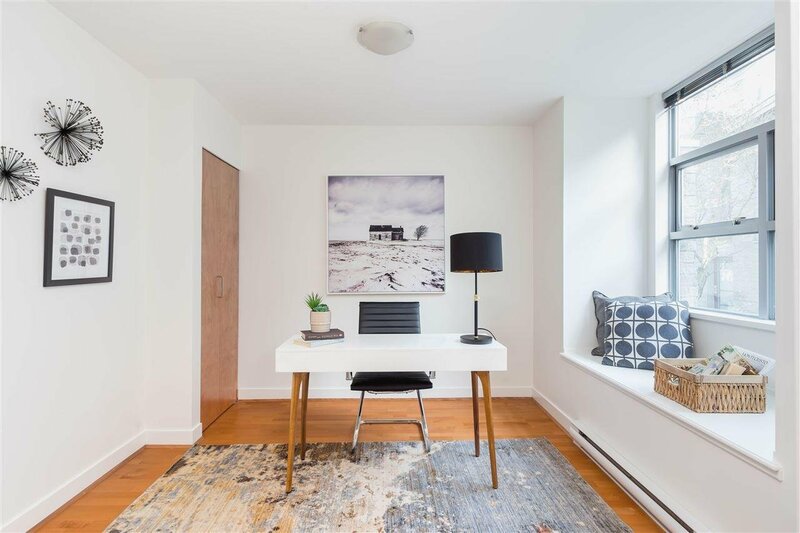 Enter from the gated courtyard to the 1st floor to the sun-filled 2nd bdrm w/charming window seat which would also be perfect for a home office. 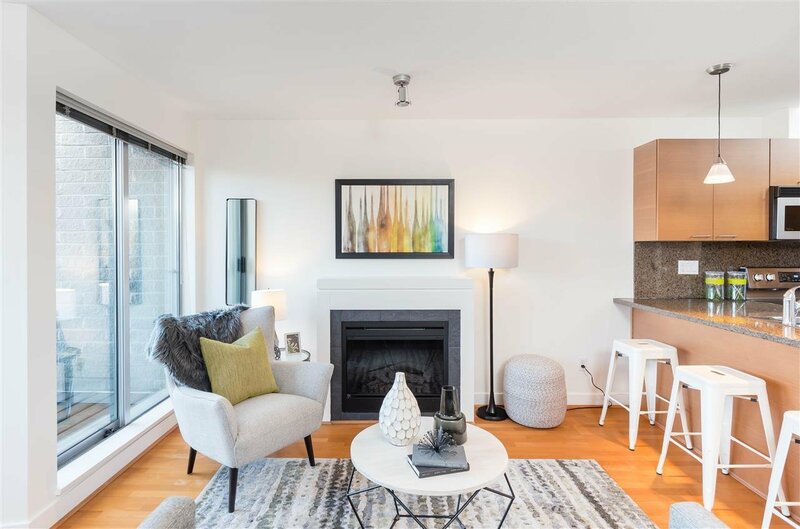 The main floor boasts an inviting living room w/ fireplace, laminate floors, separate sunny dining room & open views of the city! 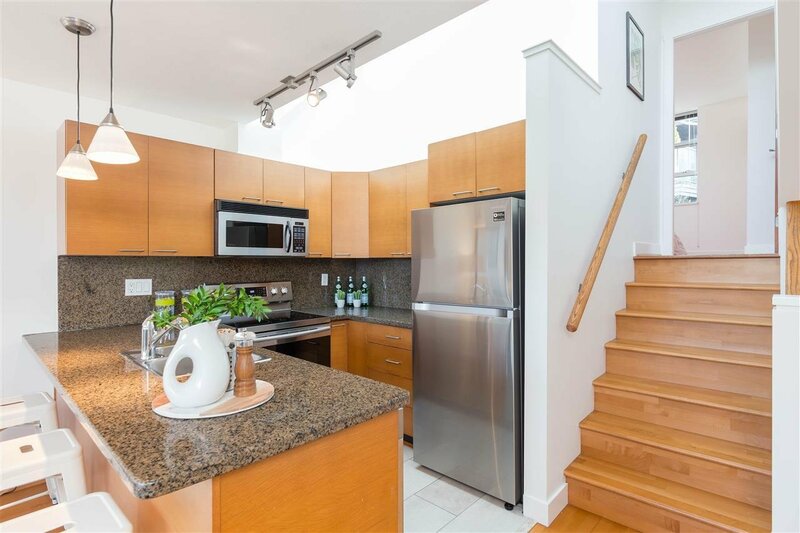 Great chefs kitchen w/ BRAND NEW stainless steel Samsung appliances, granite counters & skylight. 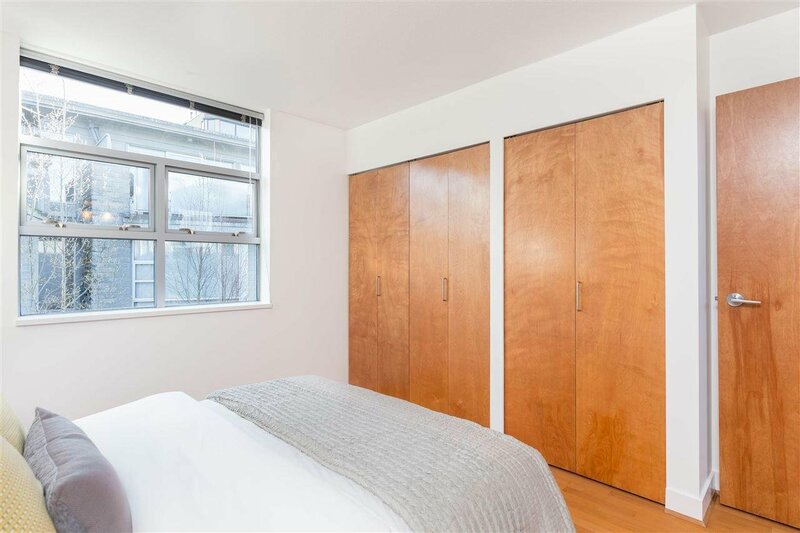 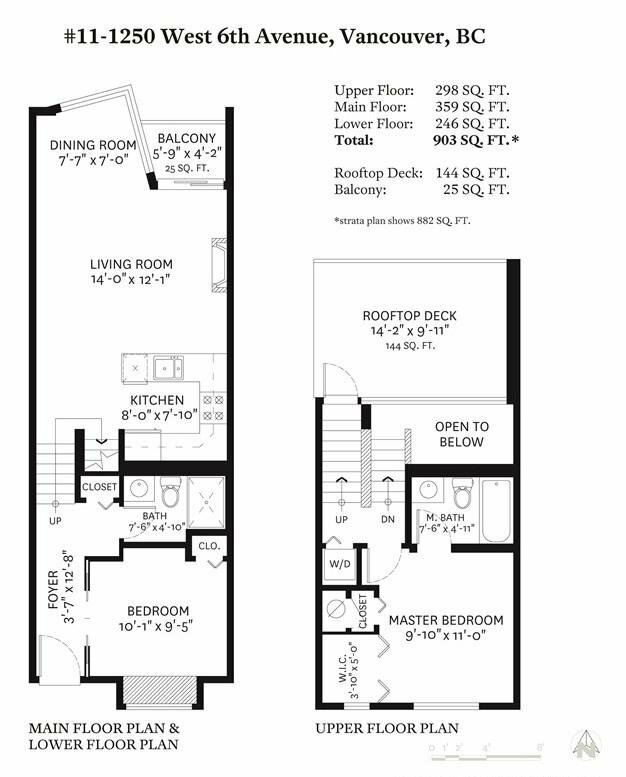 Retreat to the upper floor Master Bed w/4 pc bath w/soaker tub. 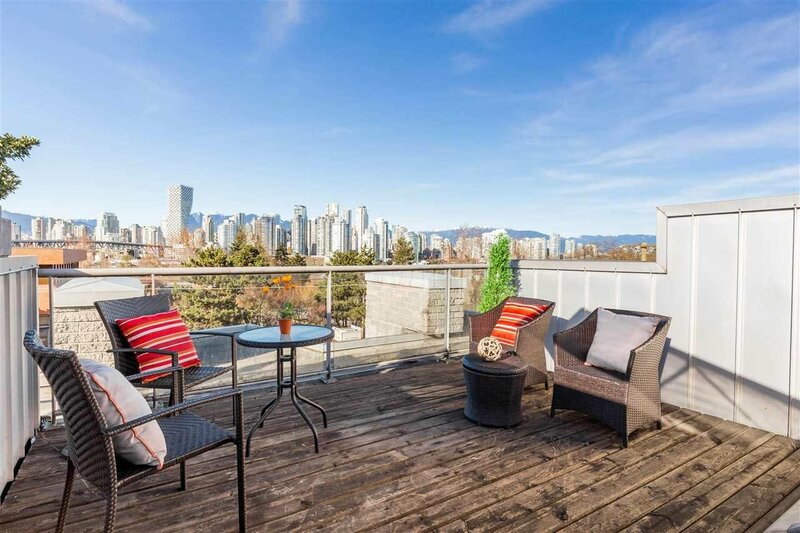 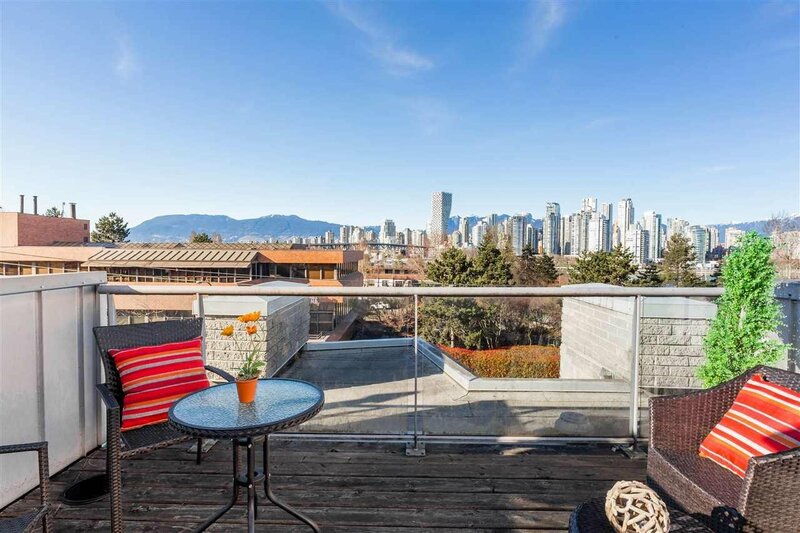 Enjoy outdoor living at it's best on your Balcony or private rooftop deck w/ mesmerizing City/Mtn views only seen by the lucky residents of Fairview Slopes. 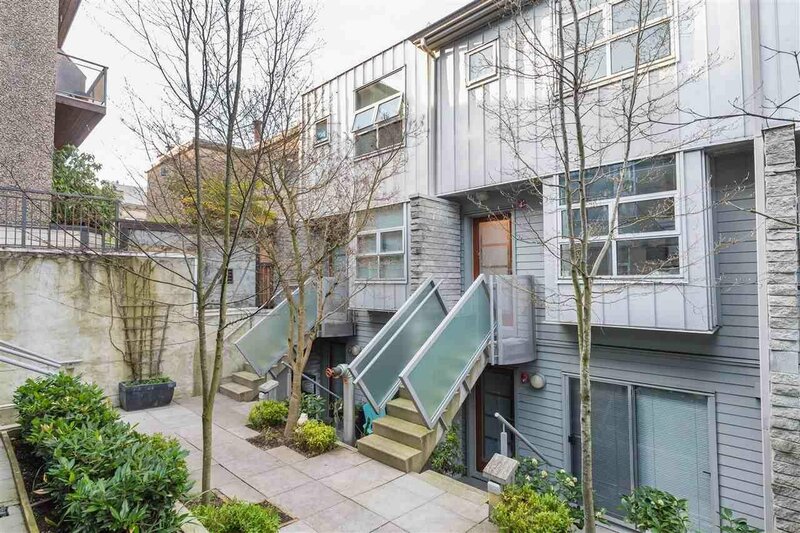 Very walkable location, steps to Granville lsland. 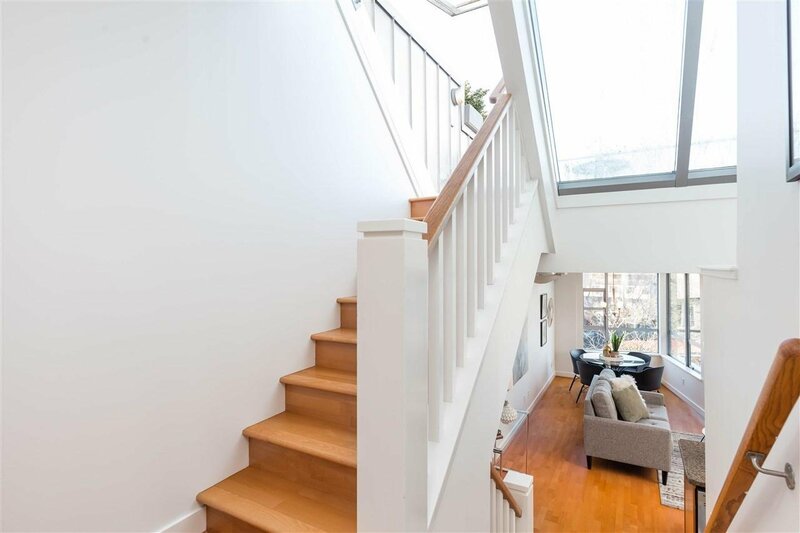 OPEN HOUSE SAT, APRIL 20TH, 2-4PM.